← Have you gotten your Christmas tree yet? Today I enjoyed relaxing with my family. My husband made breakfast and then we began decorating the house for Christmas. It is always emotionally warming to walk through memories accumulated through a lifetime of gathering ornaments for the tree. When the children were younger, we visited Krohn Conservatory in Cincinnati, OH each Christmas enjoying the richness of the botanical gardens. We frequently purchased ornaments as a reminder of the special day. We also made ornaments together as a family. And who can forget the adorable ornaments the children made at school each year. Many of these parent treasures, still reside in the Christmas box because I cannot bring myself to throw them away. As I handle each ornament a special memory or feeling comes to mind reminding me how blessed I have been in my family. The ornaments are visual reminders of treasured times with my husband and children. The decorating process also is a reminder that my family is growing and changing. I am aware the future is ripe with promise and possibilities to come. I happily acknowledge that additional stockings can now be added to our banister because our children are forming families of their own. Today was a good day… full of emotional nourishment. 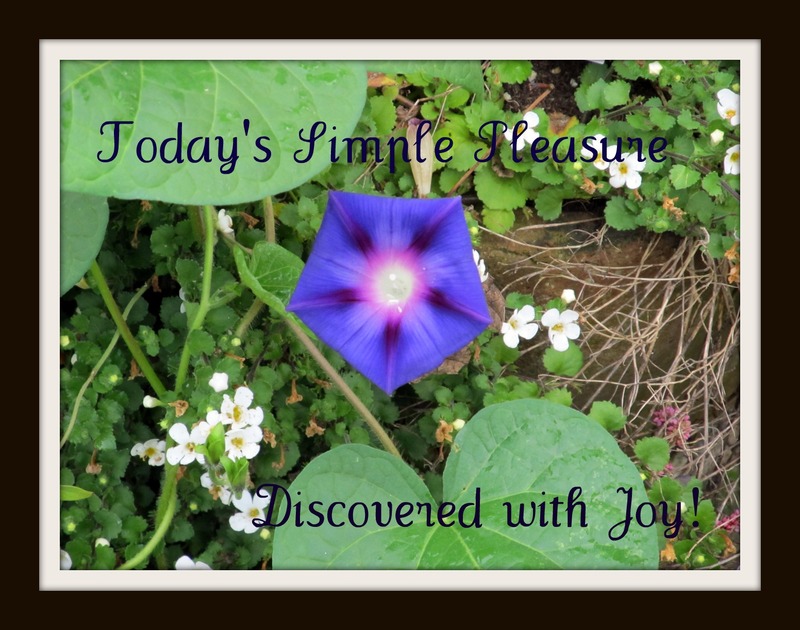 I hope you too were able to find your simple pleasure treasure. This entry was posted in activities, Life's Simple Pleasures and tagged christmas box, family memories, family time, Krohn Conservatory, ornaments. Bookmark the permalink. Felt so hopeless looking for asnwers to my questions…until now. An exciting speech is designer annotate. I suppose that you should compose much on this issue, it might not be a bias thing but mostly fill are not sufficiency to verbalize on such topics. To the succeeding. Cheers like your Feeding the soul while trimming the tree | Quarter Amish.